Mr. T.C. Franklin is the Founder and Head of School. He is a strategic, passionate and enthusiastic visionary with proven success and pragmatic experience in education, leadership development, and public relations spanning over 25 years. Franklin has successfully served as Regional Vice President, Chief Administrative Officer, Director of Business Development, and School Leader for various educational organizations in Michigan and Ohio. 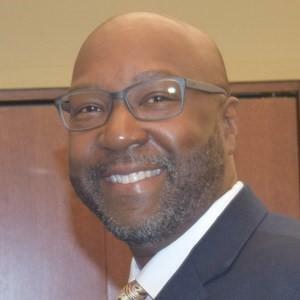 He is certified to teach Business Communications, Intercultural Communication and Public Speaking at the collegiate level and serves as adjunct instructor for both Wayne State and Davenport University. Notable recognitions include being named Outstanding Principal/Administrator of the Year by The Toledo Association for the Education of Young Children and receiving the Jeanne Findlater Outstanding Teaching Award by Wayne State University’s Department of Communication. Franklin holds a Master's Degree in Communication from Wayne State University and a Bachelor of Science Degree from Ferris State University. He is both a graduate of Leadership Academy Toledo Class of 2016 and Canton Citizens Police Academy Class of 2017. Ms. Allison Postl serves as the Assistant Principal. This is her 5th year at Hollingworth and her 3rd year as the Assistant Principal. Prior to serving as the Assistant Principal, she served as the Curriculum and Instruction Coordinator for two years. Early in her career, she served as a Math teacher for Princeton Community Middle School, Science and Social Studies teacher for National Heritage Academies in Toledo, and the Math and Science teacher for the 7th and 8th graders at L. Hollingworth. 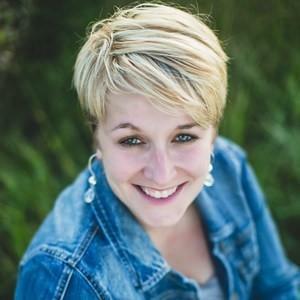 Allison holds a Bachelor’s degree in Middle Childhood Education with a focus on Math, Science, and Reading and her Master’s Degree in Educational Leadership. Ms. Sarah Haneline has served as the Special Education Program Coordinator for 2 years. Prior to becoming a member of the leadership team, Ms. Haneline was the lead intervention specialist and program coordinator for National Heritage Academy’s East Arbor Charter Academy in Ypsilanti, Michigan for six years. 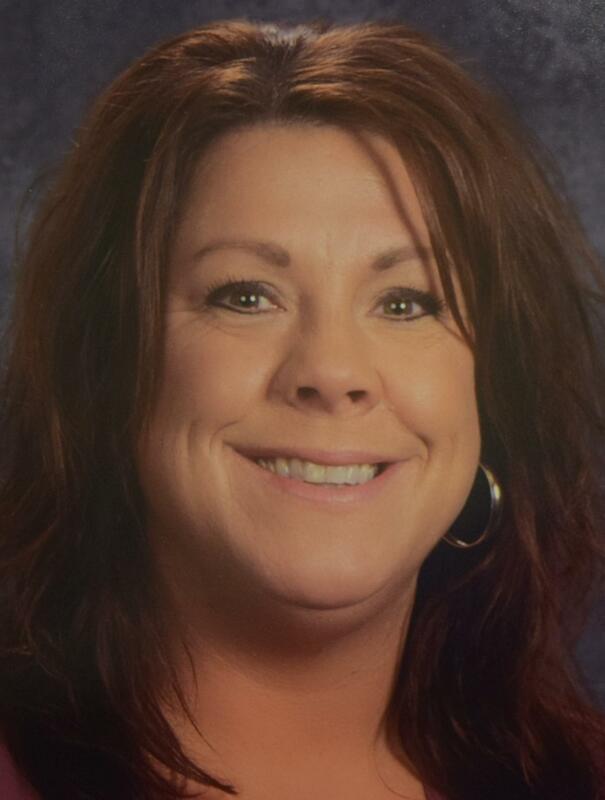 Ms. Haneline has also worked for the Monroe County Intermediate School District (Monroe, MI) and the Lansing Public School District (Lansing, MI) over the course of her career. 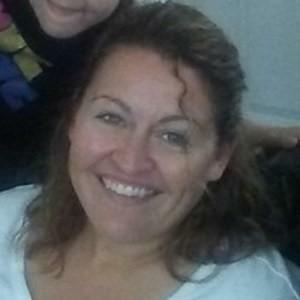 Ms. Haneline has worked in the field of Special Education for over 15 years and has been an educator for over 20 years. Sarah holds a Bachelor’s Degree in General Education (Kindergarten through 8th grade) and Hearing-Impaired Education (Kindergarten through 12th grade) from Eastern Michigan University. Sarah also has a Master’s Degree from Eastern Michigan University specializing in Reading & Literacy (Kindergarten through 8th grade). She currently holds several teaching licenses in both Michigan and Ohio. Ms. Rachel Gerwin has served as the College and Career Readiness Coordinator for 4 years and has worked in education for over 20 years with a particular focus on students with special education needs. Her work at Hollingworth School includes teaching students in grades 3-8 about college and career opportunities. Within her role, she utilizes technology, instilling her love and passion for technology with her students. 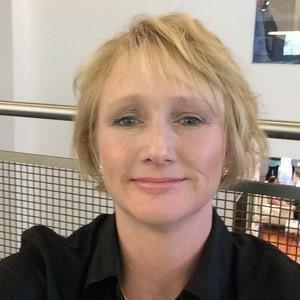 Rachel holds a Bachelor’s of Arts degree in Psychology from the University of Toledo and a Master of Arts degree in Teaching Technology and Leadership from Ashford University. She is currently a member of ISTE (International Society of Technology in Education). Mr. Gregory Radwan serves as the Dean of School Climate and Athletic Director. Gregory has been with the school for 4 years, serving as a 2nd-grade teacher, 1st-grade teacher, and Dean of School Climate for two years. Prior to working at L. Hollingworth, Mr. Radwan worked for the Barber National Institute in Erie, Pennsylvania, servicing children with mild to severe autism. Gregory holds a Bachelor’s Degree in Elementary Education in grades K-5. He is currently pursuing his Master’s Degree in Educational Leadership from Concordia University Chicago. 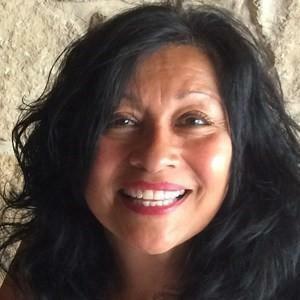 Ms. Mary I. Aguirre has been with the school for 10 years and has served in a variety of roles. 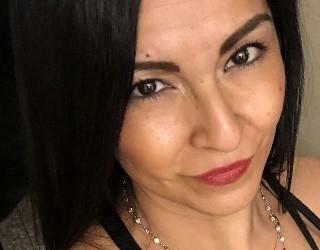 Currently, she serves as the Parent and Community Outreach Coordinator where she focuses on maintaining a strong partnership between parents, students, school and the community. Prior to working at L. Hollingworth, Ms. Aguirre worked at Toledo Academy of Learning and Eagle Academy for several years. Early in Mary’s career, she was in Radio for 13 years where she received an award from the former Mayor Carty Finkbeiner. Mary attended Owens Community College studying Early Childhood Development and has extensive experience traveling abroad. Mrs. Julie Steingraber serves as the Office Manager. Julie has been with the school for 5 years and has over 10 years of managerial school experience prior to coming to L. Hollingworth School. Her current responsibilities include, but not limited to, compliance programming, student enrollment services, health and safety, managing school vendors, and accounts receivable/payables. Julie holds several certificates and specialized training in a variety of school-related areas. Mrs. Monica Villarreal serves as the Office Assistant and provides Social Media support at L. Hollingworth School. During her 4 years at L. Hollingworth School, Monica assisted in operation and strategic planning that resulted in overall student growth. Previously, Monica was an Office Service Expeditor for Medical Mutual of Ohio. Monica attended Mercy College of Ohio where she holds an Associate of Science degree in Health Sciences and Ophthalmic Technology and has received a variety of specialized training in school-related areas.